They say a picture is worth a thousand words. Let us show you what your potential project will look like. At Next Level Remodeling, we will design an award winning space fit for the cover of a magazine. 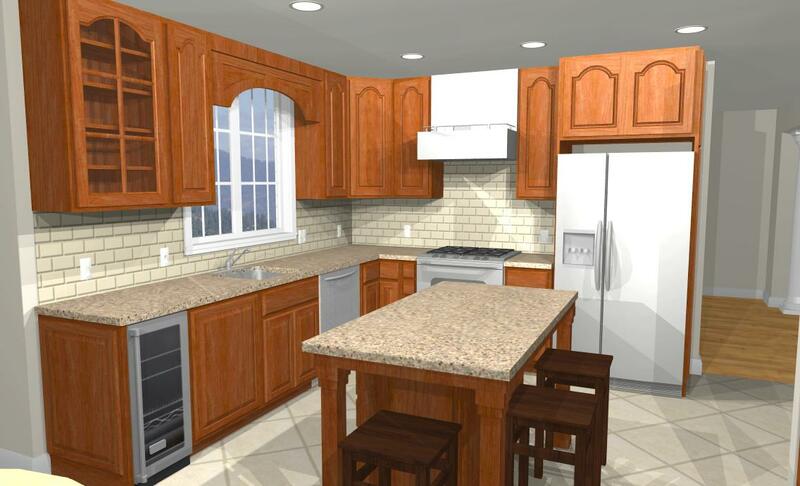 Click here to see more 3d renderings of our remodeling work!